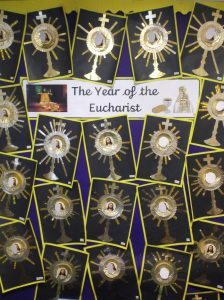 The pictures are from schools in the Diocese showing things they have done as part of the Year of the Eucharist. 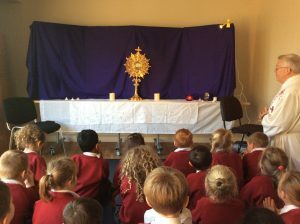 If you would like to contribute images from your schools that you are permitted to share please email them to [email protected], thank you. 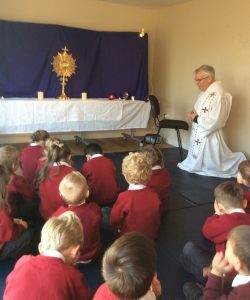 Bishop Paul Swarbrick on ‘The Mass’ for the season of Lent.